In August of 2018, the U.S. Judicial Panel on Multidistrict Litigation accepted a motion to consolidate the Zostavax cases pending in Federal Courts into a multidistrict litigation (MDL). As of March 15, 2019, there were 538 Zostavax lawsuits in the MDL filed against the drug’s manufacturer, Merck & Co. Each of these cases was filed by individuals who received Zostavax, a popular vaccine that is supposed to prevent shingles. Instead, the vaccine caused them to develop a more severe and painful form of the virus and other serious complications including brain damage, congestive heart failure, auto-immune disorders, vision and hearing loss, and spinal cord inflammation. The Zostavax MDL was assigned to a district judge in the Eastern District of Pennsylvania. If you or someone you love developed shingles or another serious medical problem after receiving the Zostavax vaccine, you should contact a lawyer immediately. You may be entitled to file a Zostavax lawsuit and obtain the compensation you deserve. 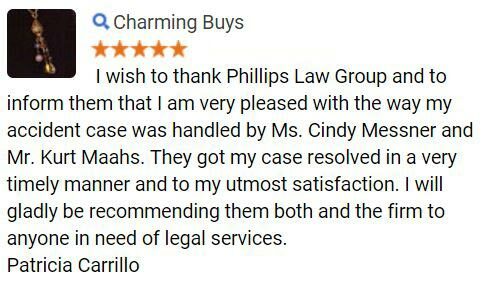 The reputable defective drug lawyers at Phillips Law Group are ready to review your case and determine your legal options during a free, no obligation consultation. Call us at 1-800-706-3000 or fill out our online case evaluation form. Zostavax is a vaccine that is approved for use for adults 50 years of age or older to prevent shingles, also known as herpes zoster. It is given as a single dose by injection under the skin. The vaccine works by helping your immune system protect you from getting shingles, which is a viral infection that can cause a painful blistering rash usually on one side of the body. Unlike other vaccines, Zostavax uses a weakened strain of the varicella-zoster virus. This is the same virus that causes chickenpox. If you have had chickenpox, the virus can stay in your nervous system for many years and may become active again and give you shingles. Zostavax may help keep the virus dormant or inactive, reducing the risk of shingles in some individuals. The risk of developing shingles also increases with age. The Centers for Disease Control and Prevention (CDC) recommends adults ages 60 and older get vaccinated against shingles. People who should not get vaccinated are those with severe or life-threatening allergic reactions and weakened immune systems. The CDC also prefers the Shingrix shingles vaccine over Zostavax in those 60 years old or older. After administering the Zostavax vaccine, the most common side effects include redness, itching, swelling, warmth, bruising and pain at the injection site, and headache. As of May 31, 2018, there were more than 54,000 reports of adverse reactions from the shingles vaccine, resulting in hospitalization, life-threatening injuries, permanent disability and even death. If you experienced side effects from the Zostavax shingles vaccine, contact one of our trusted defective drug attorneys at our firm. We may be able to file a Zostavax lawsuit on your behalf for compensation for the medical complications you have experienced. Call 1-800-706-3000 now for our free consultation. Zostavax was developed by the American pharmaceutical company Merck & Co. and approved and licensed by the FDA in May of 2006 for individuals aged 60 years and older. In 2011, the FDA expanded the use of Zostavax to include individuals 50 to 59 years of age. Based on clinical studies, the vaccine was found to reduce the risk of shingles by 51 percent and the risk of PHN by 67 percent. While Zostavax is more effective with adults 60 to 69 years of age, it also helped provide some protections for adults aged 70 years and older. By October of 2017, the Advisory Committee on Immunization Practices, which also advises the CDC, officially started recommending a new shingles vaccine that just came onto the market over Zostavax. The new vaccine, Shingrix, manufactured by the British pharmaceutical company GlaxoSmithKline, was approved by the FDA as a reportedly safer and more effective shingles vaccine. Compared to Zostavax, Shingrix is more than 90 percent effective at preventing shingles and PHN. The new vaccine also contains a dead version of the zoster virus, compared to a live but weakened version in Zostavax. Because of this, Shingrix can cause your immune system to produce more antibodies to fight against shingles than ever before. The CDC recommends that healthy adults 50 years and older get two doses of Shingrix, between two to six months apart. 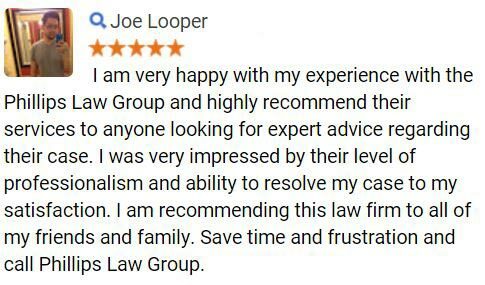 Fill out a Free Case Evaluation form so an attorney at Phillips Law Group can start reviewing your case. Many lawsuits regarding the Zostavax shingles vaccine have been filed in U.S. federal and state courts alleging the vaccine causes serious adverse side effects. These lawsuits claim that Merck failed to properly inform the public of the risk of developing shingles and other serious health complications, including death. Merck is also accused of intentionally, willfully and knowingly misrepresenting the safety and effectiveness of the drug. If you are entitled to file a Zostavax lawsuit, you could recover damages for your medical costs, lost wages, pain and suffering, and more. Complete our online form now or call 1-800-706-3000 for our Free Case Evaluation. 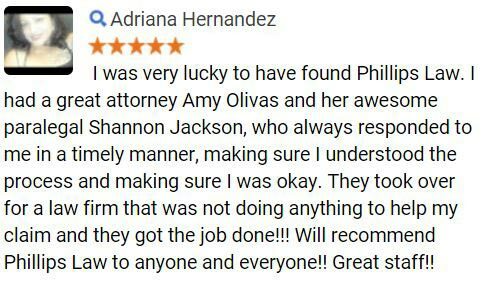 If you or a loved one was seriously injured by the Zostavax shingles vaccine, please contact Phillips Law Group right away. Our firm has the experience, knowledge and resources to take on giant pharmaceutical companies like Merck who should be held responsible for their actions. Our attorneys have recovered more than $700 million for our clients, including $23 million for a defective drug claim. 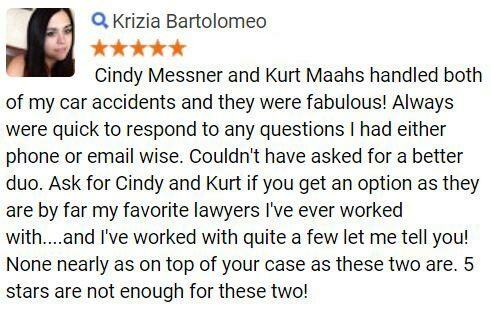 Contact us today to schedule a free consultation at no risk or obligation to you. We offer our services on a contingency fee basis, so there are no out-of-pocket expenses unless we are successful with your case. Call 1-800-706-3000 today to see how we might be able to help you.